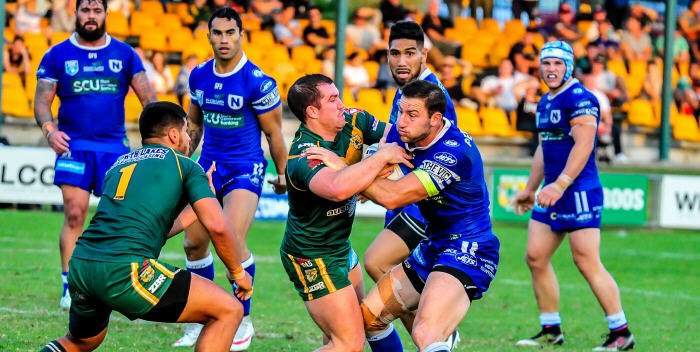 Newtown Jets fullback and captain Mitch Brown confronts the Wyong Roos defence, with his team-mates (from left to right) David Fifita, Arana Taumata, Jesse Sene-Lefao and Josh Cleeland in the background. Photo: Gary Sutherland Photography. 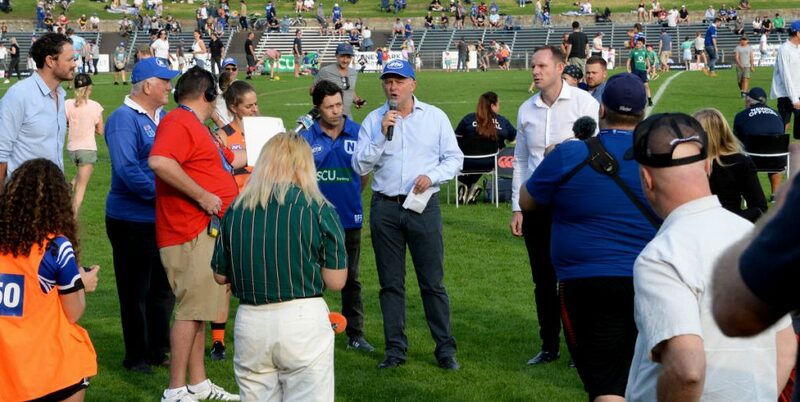 Report on the 11th round ISP NSW match between Newtown and Wyong, played at Morry Breen Oval on Sunday, 22nd May 2016 by Glen ‘Bumper’ Dwyer. 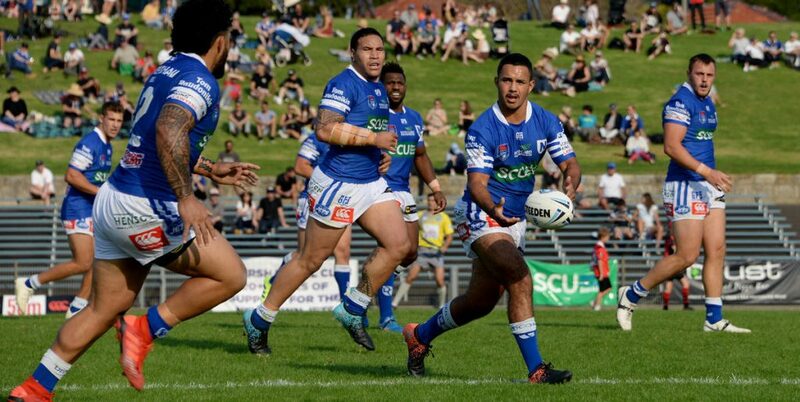 The Newtown Jets displayed some of their best form this season in their comprehensive 32-16 win over Wyong at the Morry Breen Oval on Sunday. The Jets led 12-0 through three unconverted tries by the 25th minute, and then overturned a concerted fightback by the home team, who had taken a 16-12 lead midway through the second half. Newtown stormed home with four unanswered tries for their final winning margin of 32-16. Wyong made a horror start with the Jets retrieving the ball in the first minute, who then sent winger Jacob Gagan over for his ninth try of the season. Newtown added tries through centre Jordan Drew and second-rower Anthony Moraitis and were in command at 12-0, despite not converting any of the three tries. Wyong scored virtually on the half-time siren and the Jets led 12-4 at the break. Jets coach Greg Matterson said he had been impressed with most of Newtown’s first half performance. 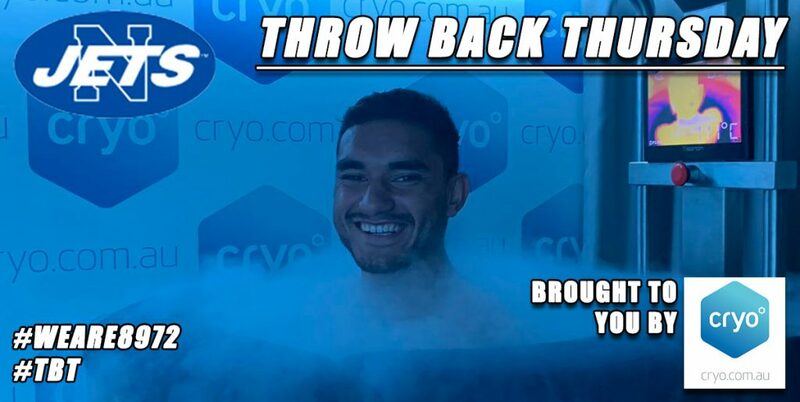 Noting the large contingent of Sydney Roosters full-time NRL squad members in the Wyong ranks, he warned his players that the opposition had the ability to hit back hard. Matterson was confident that the Jets would prevail by winning the rucks, finishing off their sets and maintaining a disciplined and committed defensive line. Newtown had most of the ball in the first half but had missed a couple of scoring chances. The Wyong Roos had the better of the third quarter and opened up a 16-12 lead by the 56th minute. The home team had the chance to add another try but this was shut out by some quality Newtown defence. The Jets responded in the best way, taking the ball downfield and scoring through lock Jason Schirnack, who ran off a good ball from giant prop David Fifita. The game was still in the balance midway through the second half and the referee cautioned both teams for their over-vigorous play. The Jets had lost Fijian international Junior Roqica at halftime and gun five-eighth Josh Cleeland left the field with an ankle injury with fifteen minutes to play, leaving the Jets with only two on the bench. The Jets produced a dominant third quarter performance, laying on tries by winger Travis Robinson, a second to Anthony Moraitis, and finishing with halfback Fa’amanu Brown slicing through to score three minutes out from full-time. 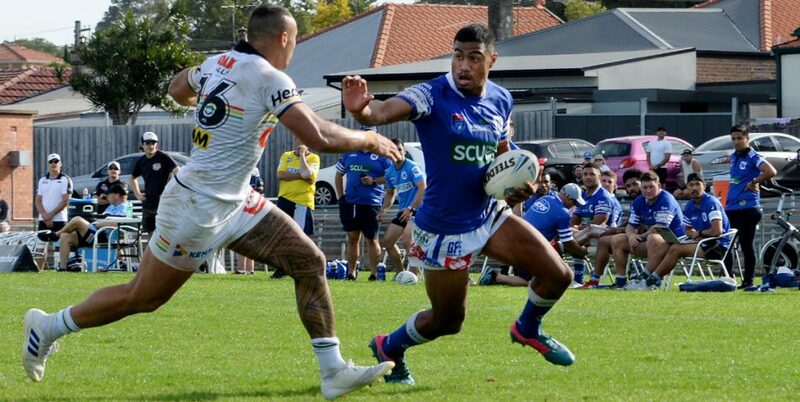 David Fifita added to his rugby league résumé by converting Brown’s try to complete Newtown’s points scoring. Coach Matterson praised his team for their points onslaught after making a bad start to the second half. The Jets proved they are a formidable force when they run straight and hard and move forward together. Overall the Jets had more than 56 per cent of possession, and also registered an impressive 86 per cent match completion rate. 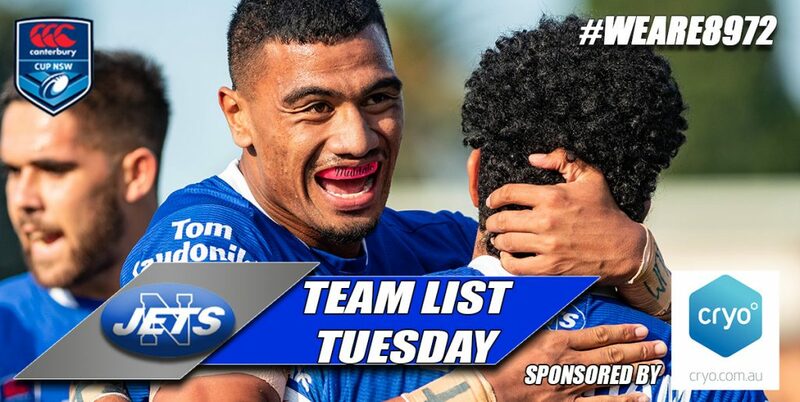 Jets officials rated hard-working front-rower Jesse Sene-Lefao as the best on the field, with strong support from fellow forwards Anthony Moraitis and Kurt Kara. In the backs centre Jordan Drew ran with determination, his co-centre Matt Evans defended solidly and Josh Cleeland had played well until he was injured. 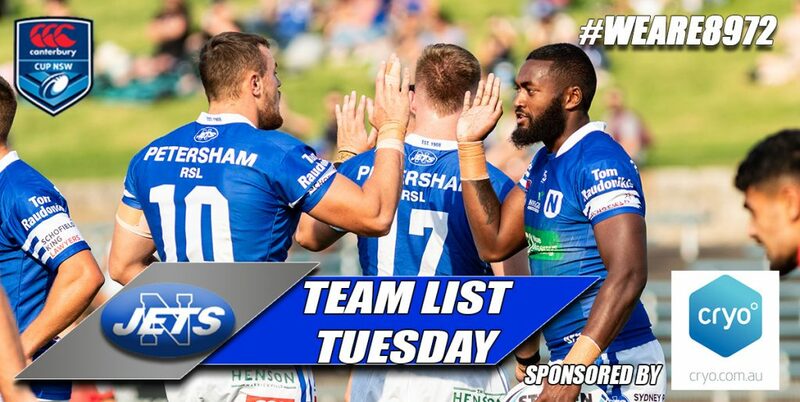 With this win the Newtown Jets moved into fourth place on the ISP NSW competition table. The Jets have a bye this coming weekend in round 12, and they return to Henson Park on Saturday, 4th June, when they will host the Illawarra Cutters in the 13th competition round.